We’ve always believed in the vision of the Founding Fathers. At the center of that vision was a new experiment in federalism, dividing authority between state and federal governments to best represent the will of the people. Along with Alexander Hamilton, our namesakes James Madison and John Jay were two of the three authors of the Federalist Papers, a series of arguments in favor of the proposed federal constitution. The Federalist Papers laid out the Founders’ vision of an America in which the states retained sovereignty to experiment with local laws in response to the will of the people. Years later Supreme Court Justice Louis Brandeis famously described the states as “laboratories of democracy” in our federalist system. Though Brandeis coined what may be the most memorable formulation, the concept dates back to the nation’s founding. In the words of Federalist Paper No. 39, the federal government’s “jurisdiction extends to certain enumerated objects only, and leaves to the several States a residuary and inviolable sovereignty over all other objects." Today, one of the grandest federalist experiments in our nation’s history is taking place. Voters in several states have concluded that cannabis products should be regulated, taxed, and sold to consenting adults, just as alcohol-based intoxicants have been since 1934. 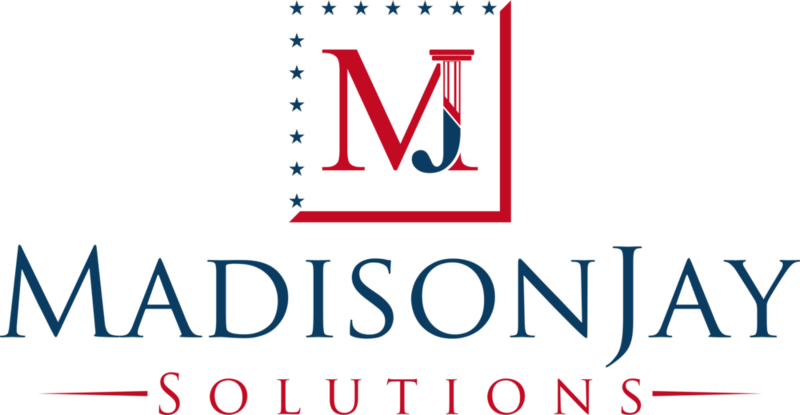 As Madison and Jay did more than two centuries ago, we seek to help our clients take up the mantle of federalism and create a durable, lasting contribution to this fundamental feature of American democracy. This one is easy. We got into this business because we believe in solving problems and helping creative folks like our clients stay focused on running their business. Tightly regulated industries by their nature have additional layers of complexity. That’s even truer of nascent regulated industries such as adult-use cannabis. We work with our partners to help them understand the rules of the road, navigate that complexity, and bring their creative vision to reality. But... weren't the Federalist Papers Advocating More Power for the Federal Government and Less for the States? First, we’re glad you’re doing such a deep dive into our name. Really. If you meet a “compliance expert” who doesn’t sweat the details, you’re probably talking to someone who belongs in a more freewheeling, fun-loving profession. Second, we completely agree. Putting aside the distinction between a federalist system of government and vesting exclusive governing authority in a federal government, the Federalist Papers certainly advocated centralizing powers in the federal government that had not been centralized under the Articles of Confederation. But they still saw the states as the home of local authority for experimentation. That’s true for Madison, who authored Federalist No. 39 and tilted towards authority for the states, and also for Jay, often considered among the most sympathetic to federal power of the Founders. That’s all a long way of saying that our project is to help make our nation’s experiment in federalism work, just the way the Founders envisioned. From Madison to Jay.